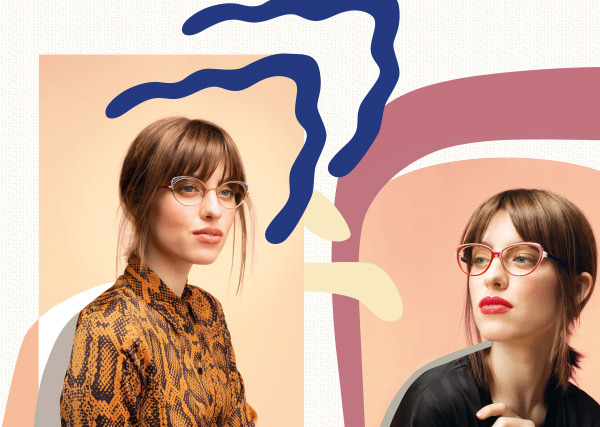 For the dedicated Lafont consumer, the brand is co-hosting Trunk Show & Styling events all across North America! Each show will be hosted at premier Lafont retailers with a style specialist on hand presenting the entire Lafont collection. Don’t miss this opportunity to find your next pair (or two!) of exceptional eyewear.